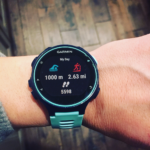 It’s no secret I love running, biking and well…anything active. If I can share it with my kids then it’s even better. 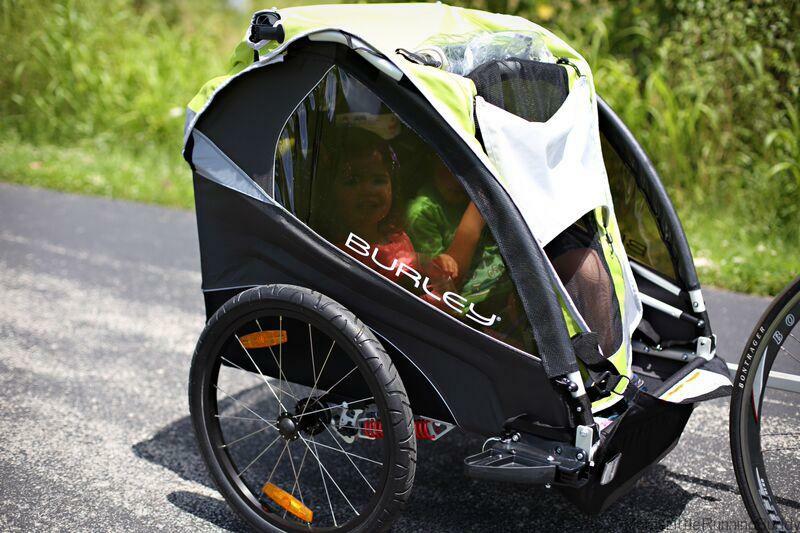 That’s why I was so excited to get my hands on the Burley D’Lite bike trailer. 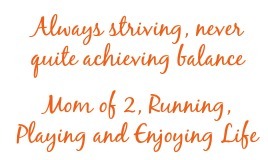 I have been able to take the kids running, thanks to a jog stroller but now we can share more! I was a little scared about how it was going to work. Was it going to be too hard to pull? 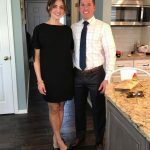 Would I be able to pull two kids very far? Would they like it? This trailer has been an awesome addition to our garage. We’ve logged about 30 miles on it so far and I think you’ll agree, that I’m pretty sure the kids are loving it. From my perspective, it’s not bad at all to pull. 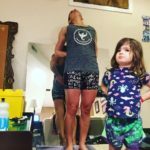 Yes, you obviously know you’re pulling almost 70 lbs of kid but it’s very manageable and a GREAT workout. I have really been enjoying it with them and the timing couldn’t be better. 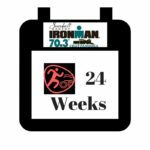 With a triathlon in two weeks and BikeMS coming up in September, I really need to be logging more miles. 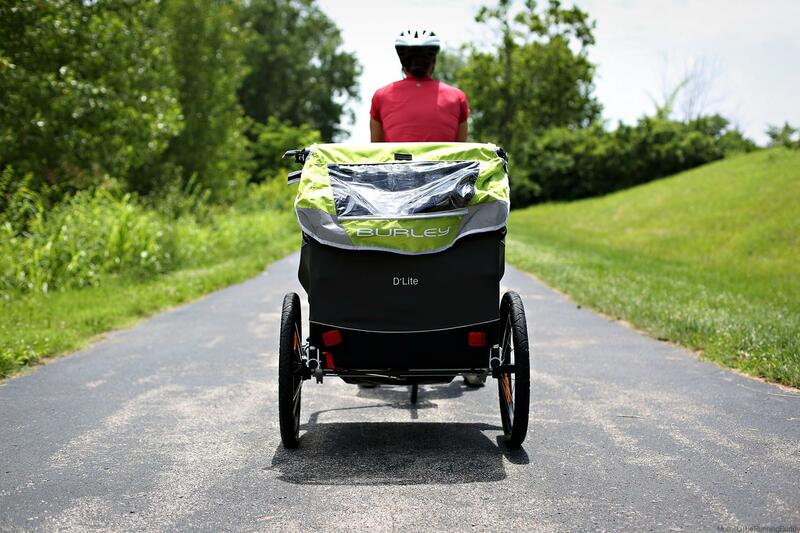 The only downside to the trailer is that the kids aren’t at arm’s length like they are with the jog stroller, so when I have to play referee, it’s a little tougher and I find myself saying things like..
Would I recommend the Burley D’Lite? Yes!! 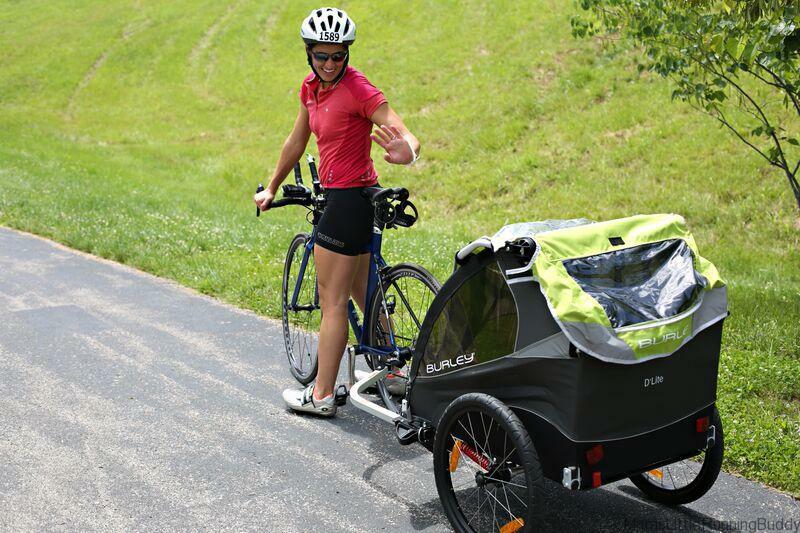 If it helps, it can also convert into a jog stroller. It’s gonna get a lot of use in our house. We’re even talking about getting Scott a bike so we can take family rides. That is like the ultimate for me! So with that, I’ll leave you to go check out the D’Lite. We have some more riding to do before I head to Idea World #Blogfest. 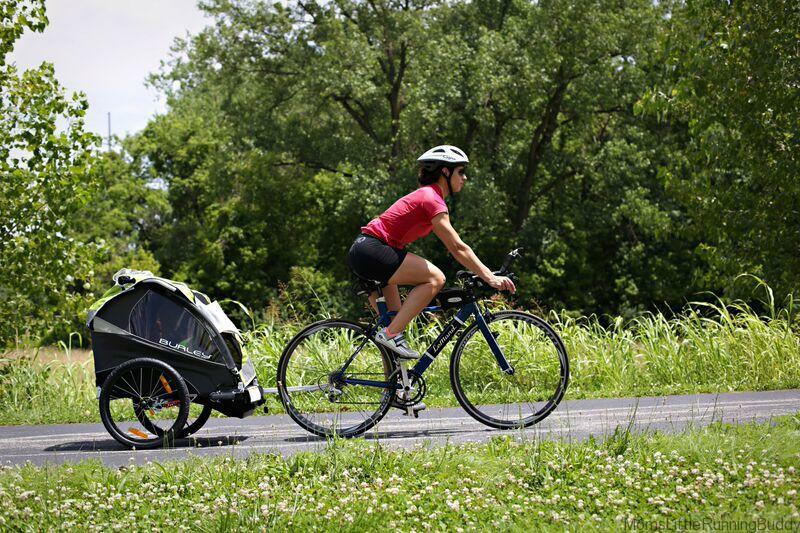 Do you have a bike trailer? How far would you take your kids? I was given this trailer. I was not compensated and all opinions are my own. 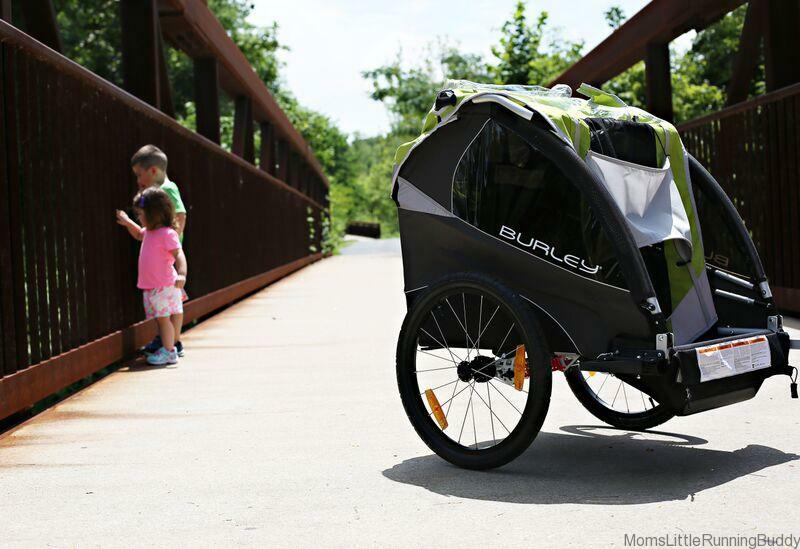 My kids and I loved our Burley when they were little! So much fun! 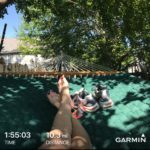 Lisa @ RunWiki recently posted…Relay Van Etiquette- How to Spend 2 Days with 5 Other Sweaty Runners. It really is. I love that they get excited about it. That’s some serious stuff! I love it. I may have to get one of those in the future. 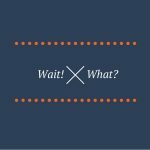 Coach Henness recently posted…5 Dollar 5K? You will definitely have to look at it. That’s a really good review. I have one of these myself as my only mode of transport Monday to Friday and I cannot rate it highly enough. I look after my kids full time and I estimate we’ve covered several hundred miles. I built a lightweight wooden platform for the luggage space and our dog comes everywhere with us too – a little Westie. Best things are no fuel costs, no parking charges and keeps me fit enough to keep up with the kids. Glad to hear you’re enjoying the Burley lifestyle. Thanks. It really has been awesome for us! How awesome that the kids can now go on bike rides with you too. ooooooo, so drooling over that right now!!! It’s perfect and exactly what I have been looking for!